Marcus Ludtke is the Vice President of Sitos Grain and also the Vice President of Commodity Marketing Company Inc. Mr. Ludtke has served as CMC’s head corn trader since 2001. 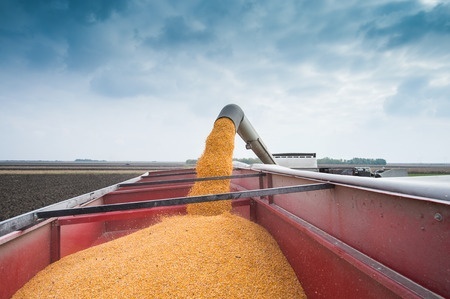 By 2013, CMC was responsible for overseeing the procurement of more than 500 million bushels of corn, across 7 states, and 27 separate biorefineries. 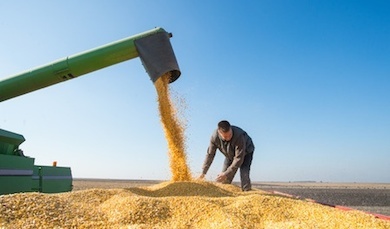 Over, the past 12 years, Mr. Ludtke has developed an extensive background in the design, execution, and management of futures, options, and derivative-related products in a variety of Ag and Energy Specific commodities including: corn, soybeans, wheat, soybean meal, soybean oil, natural gas and ethanol. 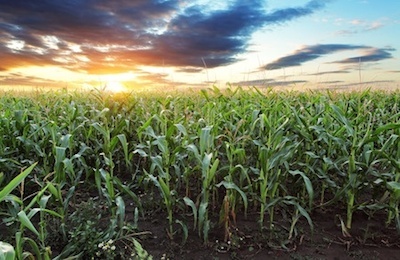 U.S. Corn Weekly Outlook: Will Price Decline Continue? US Corn Futures Weekly Forecast: Buyers At Support?